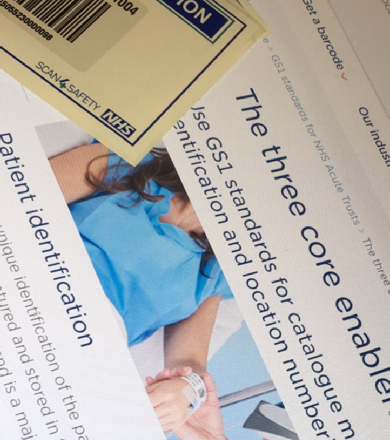 As the 2019 / 2020 deadline approaches for NHS Trusts to have implemented the GS1 standards we are on hand to support you in relation to the Estates Global Location Numbering (GLN) aspect of the process. Ensuring that all GLN’s are appropriately generated and placed is crucial to the implementation and achievement of the GS1 standard. We at EFM Consulting have the expert knowledge and experience required to support you through the pre implementation, implementation project management and application of the system generated bar codes with after care relating to the retirement of codes as physical space changes. If you are a Micad Systems IPR client you are half way there so long as your space referencing is up to date and managed (don’t worry if it is not, we can support you in relation to this aspect also if required). If you are have been asked to implement or are considering implementation of the GS1 standards in the NHS please contact us using the form below and we would be happy to talk to you.